At Catch'em All, personalized service is my specialty. As a professional fishing guide, I strive to do everything possible to see that you the customer are satisfied. No expense has been spared to provide you with the very best in fishing equipment. 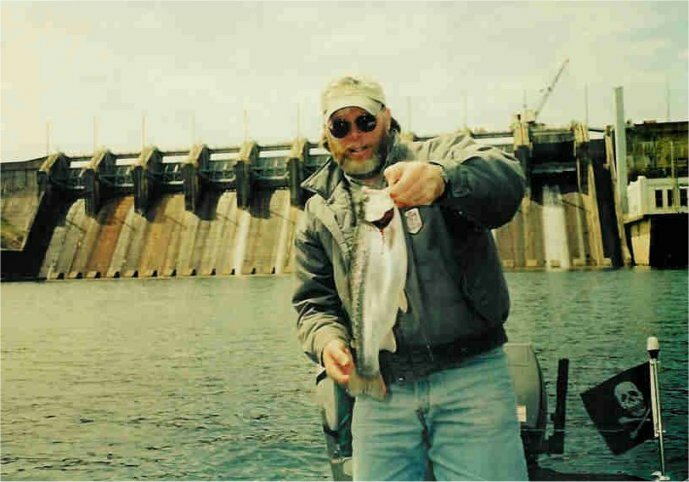 Whether its rainbow trout fishing at Carpenter Dam on Lake Catherine or wading for black bass on the Ouachita River -every effort will be made to insure that you will have a safe and memorable outing. 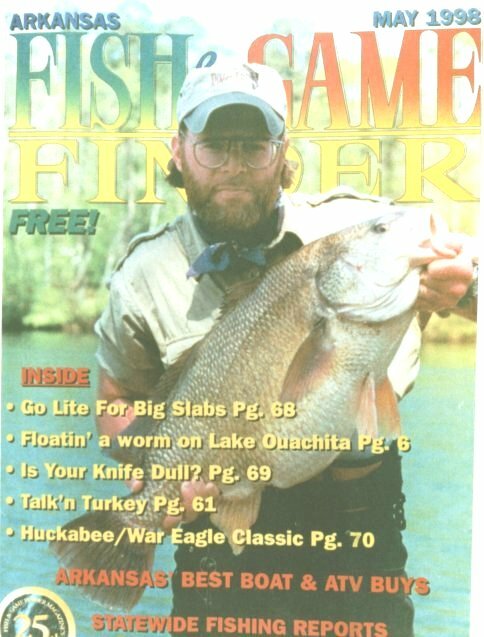 Hot Springs, Arkansas has much to offer and I urge you to take advantage of this great fishing opportunity. With a lifetime of fishing knowledge at your fingertips, I believe that I can provide you with a trip you'll remember for years to come. Give me a try at Catch'em All Guide Service..... I know you will be glad you did! Prices vary for 1 or 2 fishermen - All Ages Welcome!! *$25 an hour for each additional hour. $50 deposit required - 24 hour cancellation. If you're interested in a guide trip or want more information E-Mail Shane Goodner or call (501)624-8757, 201 Oak Street-Apt E. Hot Springs, AR 71901. All bait, tackle and equipment furnished. Cold drinks, water and snacks provided. 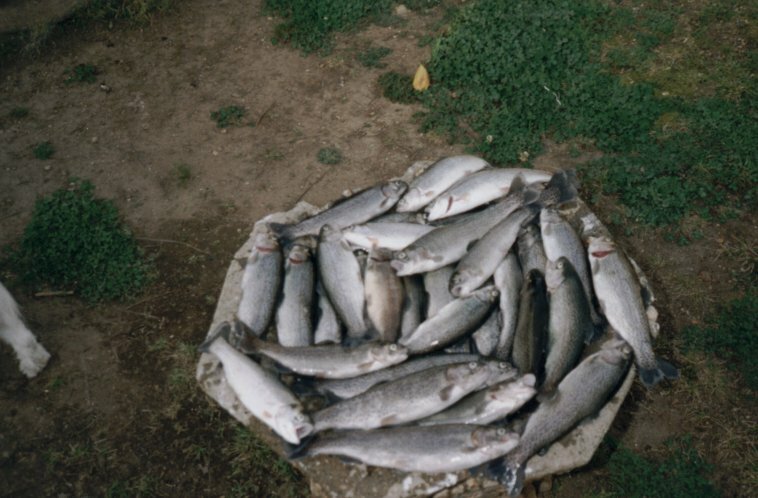 Trout Season begins in mid-December to late December and extends through mid-June to mid-August. Peak fishing times are February, March, April and May. *Please Note: If you plan on fishing, you will need an Arkansas Fishing License and Trout Permit. The best way to obtain your license is to order it by phone or over the web at the Arkansas Game and Fish Commision Website.